Ten points to the correct age group who just got that title reference. I know it’s been a while, but as it turns out I’ve been really busy! NYC may be the city that never sleeps, but that’s also a good descriptor of me trying to get the most out of my time here. As I write this, just over one of my four months here has elapsed and that is a scary, scary thought. 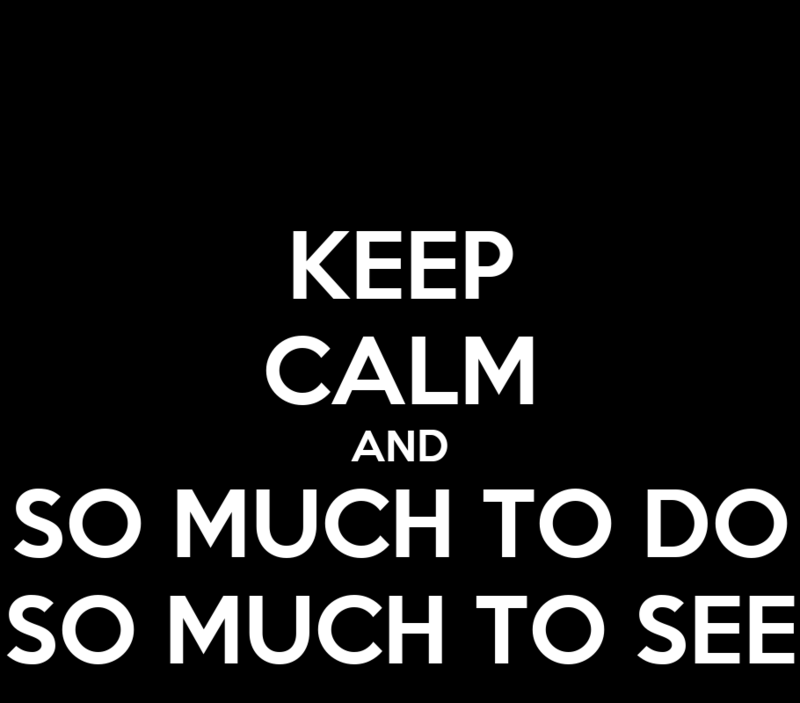 And yet, I’ve already done so much! At the end of the last post, I was off to see a production of Medea, which was one of the most amazing pieces of theater I’ve ever seen. Since then, I’ve gone back to the Globe to see Comedy of Errors – SO MUCH BETTER on stage than while reading it – gone back to Edinburgh, Scotland, for a weekend and turned in my first paper of the semester. Along with a bunch of other stuff. 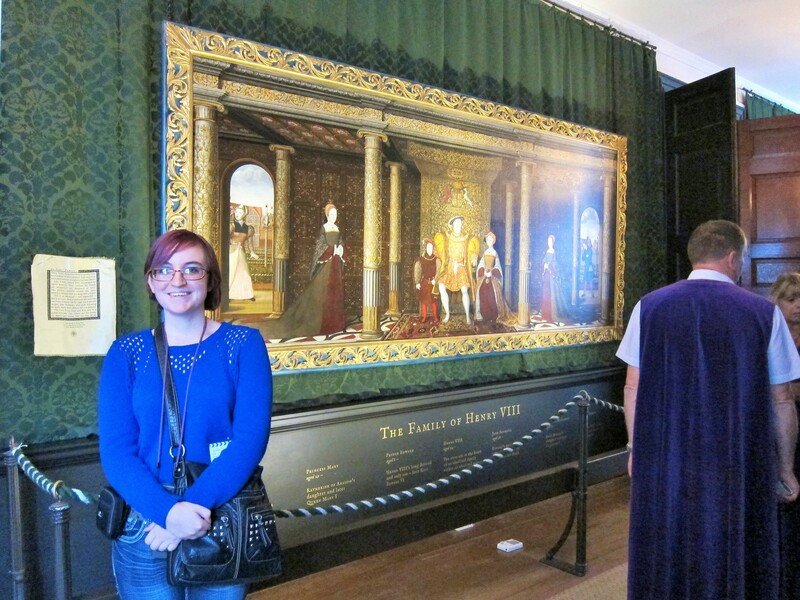 The thing I want to highlight in this post, though, is my trip to Hampton Court a few weekends ago. 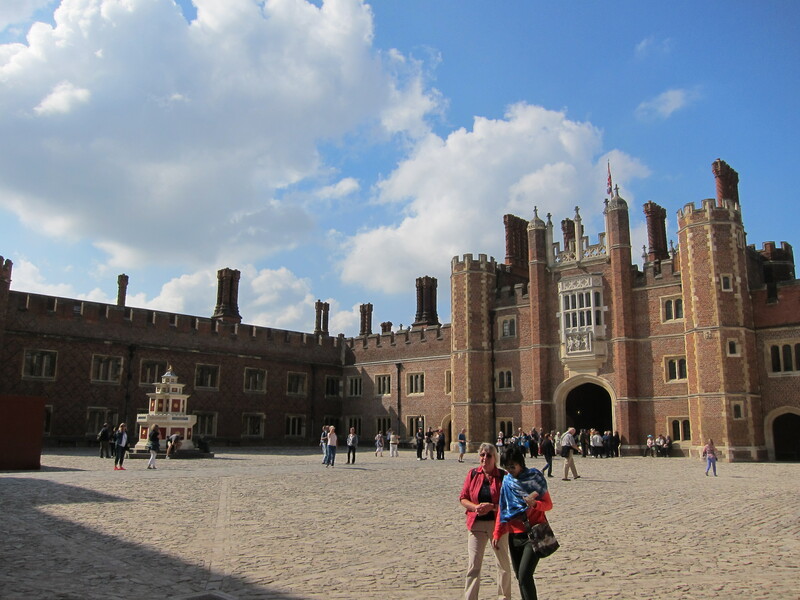 If you don’t know, I’m a huge Tudor history buff and Hampton Court is just about THE PLACE to go if you love Henry VIII and his crazy family. Getting there was like entering a dream. Pictures and videos will never make you ready for the real thing. It was the absolute definition of the word “majesty.” It was just so gigantically huge that I thought it would swallow me whole and then I’d need a week to find my way back out again. I almost did. We went ahead and got those audio guide things, which was a great decision because the overall signage in the rooms wasn’t great. There was so much information on them that I don’t know how anyone was going without. 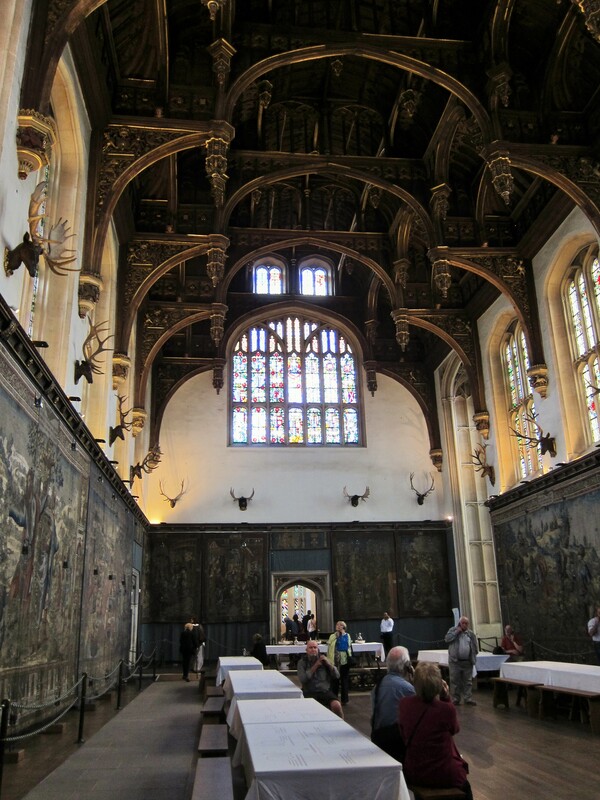 We wandered through the rooms of Georgian kings, the suites of William and Mary and then finally – saving the best for last – the rooms of Henry VIII. It was like I’d stepped through my TV screen. 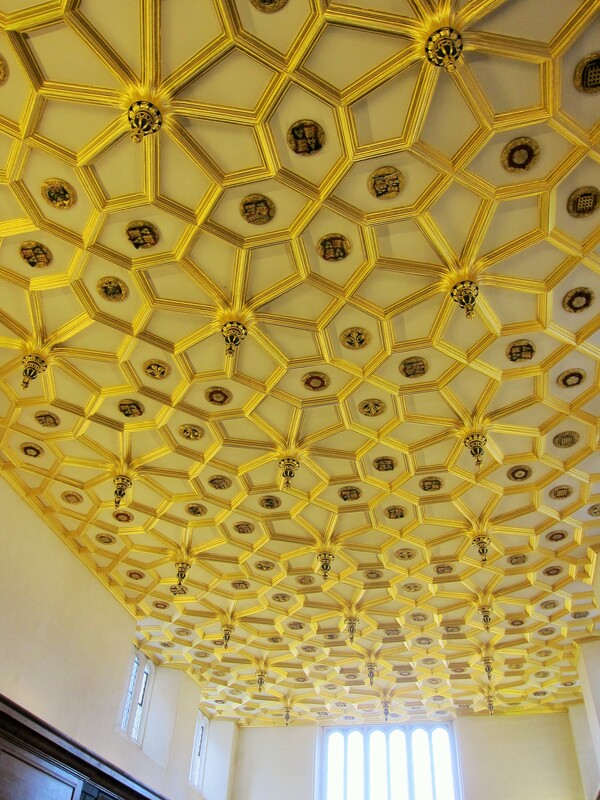 Finally, finally, the crest of Anne Boleyn and the ceiling dedicated to Jane Seymour and the gallery where the ghost of Katherine Howard is said to walk. All in front of me. I don’t want to gush over long about all this, but I guess my point is that there are dreams that eventually do come true. What sounded crazier than saying “I want to visit this random palace in England” just a few years ago? And now I’ve done it. I’ve wandered the Hampton Court maze and traipsed through Henry’s great hall and now I own a mug with Henry and his wives on it, where the wives disappear when you fill it with hot water. I did it. That dream came true. And it feels like I can do anything next. The fastest way to start this trip off with a bang is by starting in Edinburgh, Scotland. My school does a five day little add on trip at the start of the London semester that you can opt in to so you can explore this gorgeous city during festival season. I took full advantage of it. Of course, there’s all the traveling to get there. I left my house at 7:30AM EST, boarded a connector flight at 11AM EST and landed in JFK at about noon. My plane to London didn’t leave until 7:30PM EST. Then it was seven plus hours to Heathrow airport, where we boarded a coach to the school center that took about a half an hour. Some waiting ensued, and our train to Edinburgh left King’s Cross Station at a few hours later. Five hours later, we showed up in Scotland, tired of traveling and everything else but unable to sleep because JETLAG. Do yourself a favor and don’t count my travel hours. They made me a little ill. BUT. The next day the adventures could begin! The school scheduled some events for us, but a lot of time was also left to ourselves, which you’ll soon see. Our first scheduled event was a bus tour around the city with a guide. I took way too many pictures of the architecture. Seriously. Like 60. I’m not going to bore you with this day by day itinerary, don’t worry. 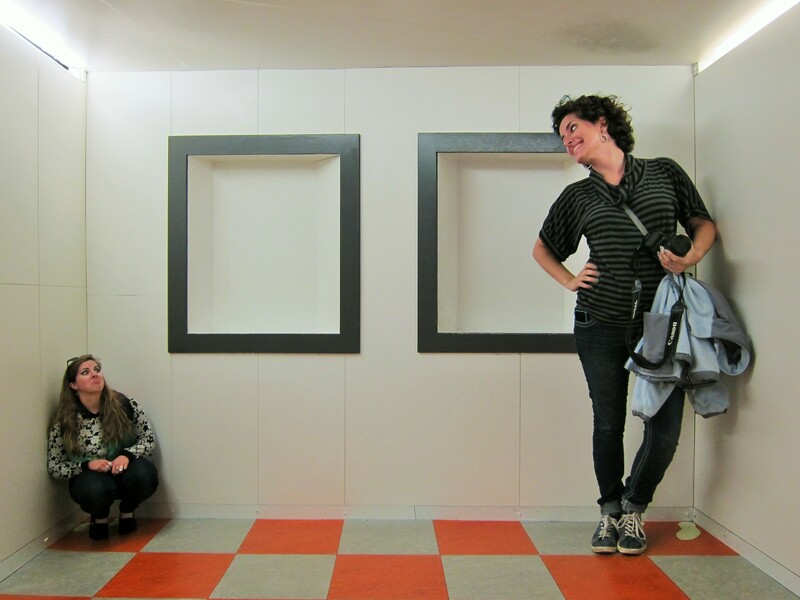 But I can’t help but mention the fun times had at Camera Obscura, an optical illusion interactive museum, where we all shuffled through a mirror maze and screamed through the Vortex Tunnel. There was also the Edinburgh Dungeons, which I really didn’t want to go to but ended up having a great time. These two were choices by my friends, which were very, very good choices for attractions. 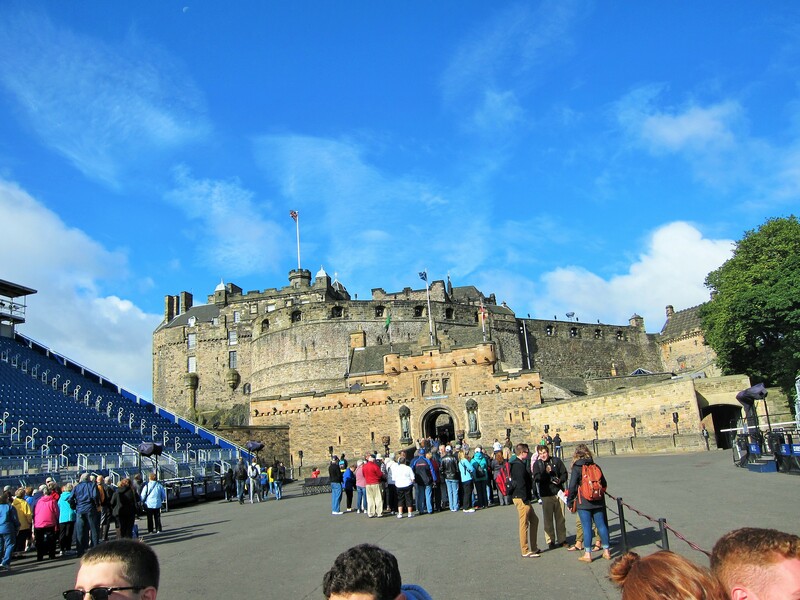 The school got us into Edinburgh Castle, where we had a fantastically sarcastic and also good looking tour guide. 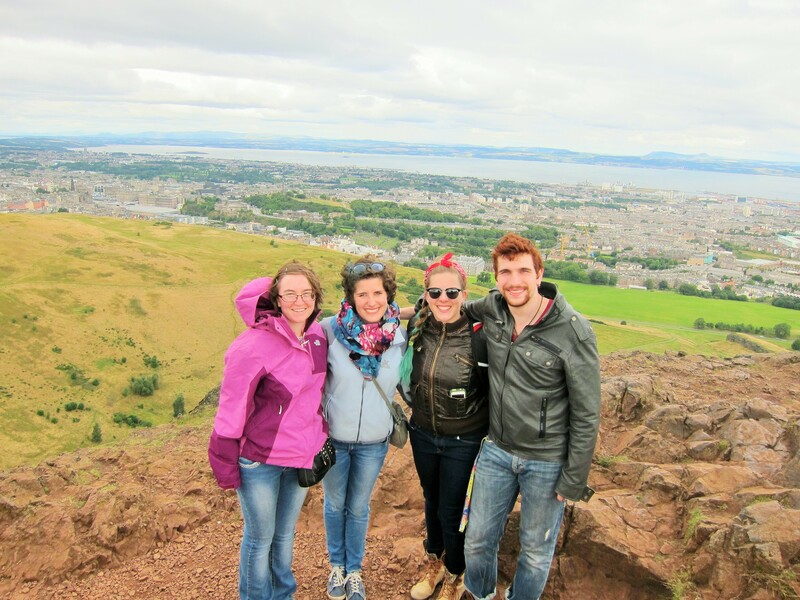 They also brought us to Arthur’s Seat, the hike of which I was not prepared for in any sense. (I was not warned to bring a mountain pony and sherpas. I was wearing knockoff Converse for goodness sake.) They helped us partake in the Film Festival, however the play we watched left even those majoring in the theatrical arts scratching their heads. Thankfully, my friends and I got our own tickets to see Sh*tfaced Shakespeare. Ah, serious theatre. And yes, there was some drinking of my own involved. Turns out I really, really like the UK acceptance of cider. Who knew? I didn’t expect to love Scotland as much as I did; I don’t know why. 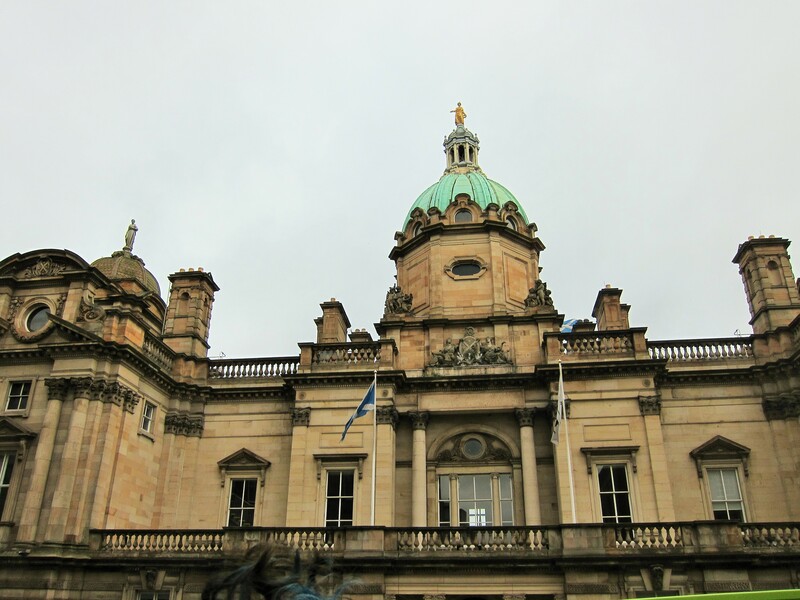 I literally turned to a friend and said, “I hope I like London as much as I like Edinburgh.” After all, a majority of my four months was about to be spent in a city I had yet to see. As our train headed out of Edinburgh Waverly and headed towards King’s Cross, I could only cross my own fingers. *Dear Sam – I swear this was the title of this post before I saw what you’d titled yours.